Amazon’s plan to utilize drones as a delivery service is pretty much common knowledge at this point. The idea of drones flying around and delivering Star Wars memorabilia and mini-vibrators seems futuristic and awesome, because it is. However, if you listen closely, a nationwide chant of “They-terk-er-jerbs!” can be heard by the thousands of delivery truck drivers employed by companies like Fed Ex and UPS. Let’s not even consider the ramifications this could have on the United States Postal Service. Fueled by these concerns, UPS is investing in Massachusetts based drone company, CyPhy. If you’re going to back a pony in the drone delivery race, CyPhy is a good choice to put your money on. They were co-founded by Helen Greiner, who also co-founded iRobot. In case that’s not ringing any bells, that’s the company responsible for the Roomba. CyPhy is also responsible for creating all the software and the hardware that goes into their drones, so no need for UPS – or any other customer – to go back and forth between manufacturers when they run into problems. Recently, UPS used one of their new CyPhy drones to perform a mock delivery of an asthma inhaler over 3 miles of water. The distance, and the fact that the drone performed the delivery autonomously is cool, but it’s nothing new. The real story here is that with the new regulations put forth by the FAA, it’s now easier than ever for businesses to utilize drones in everyday operations. So will the delivery truck drivers of today be the drone pilots of tomorrow? Who’s to say? 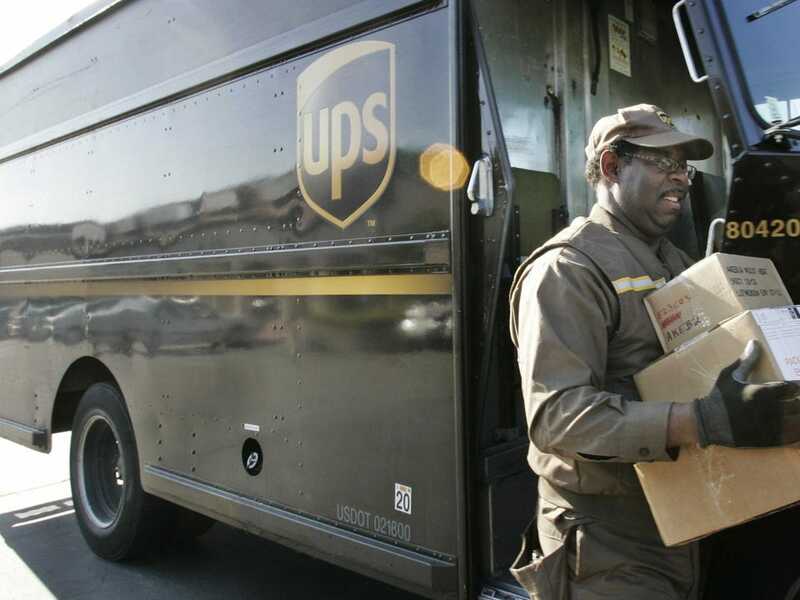 More than likely, Part 107 will create more jobs in the delivery industry, in addition to the ones that are already there. Drones aren’t taking anyone’s job. They’re cool like that.